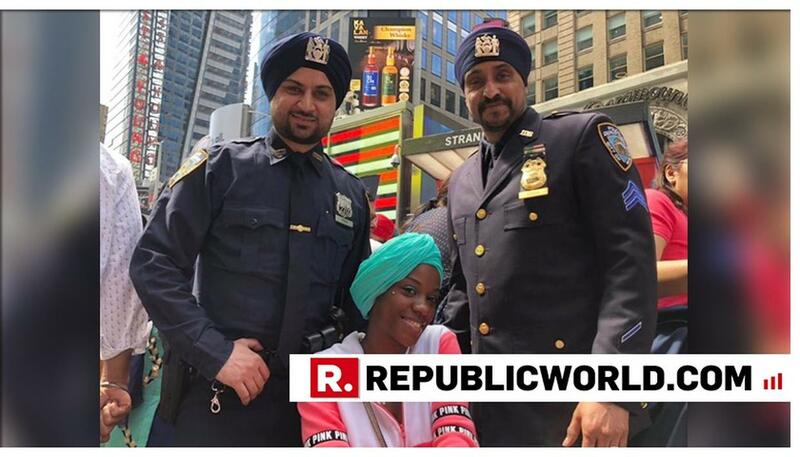 "This is a great environment and ambiance and the crowd is fantastic," Sinha said, sporting a blue turban as he took part in the commemoration. It seems we happened upon the Sikh's Vaisakhi day, here they are getting ready to parade down Karl Johansgt in Oslo. HILARIOUS: Donald Trump sits next to Apple CEO Tim Cook, calls him "Tim Apple"